Norwegian Cruise Line has updated Summer 2018 deployments including another ship offering cruises to Cuba. Norwegian Cruise Line today announced updates to their summer 2018 deployment, featuring exciting new opportunities for guests to set sail to their dream destinations, while unpacking just once and enjoying the most free and flexible cruising experience at sea. New for 2018, Norwegian Sun will reposition to Port Canaveral and offer all-inclusive four day cruises to Havana, Cuba and Key West, and three-day cruises to the Bahamas. 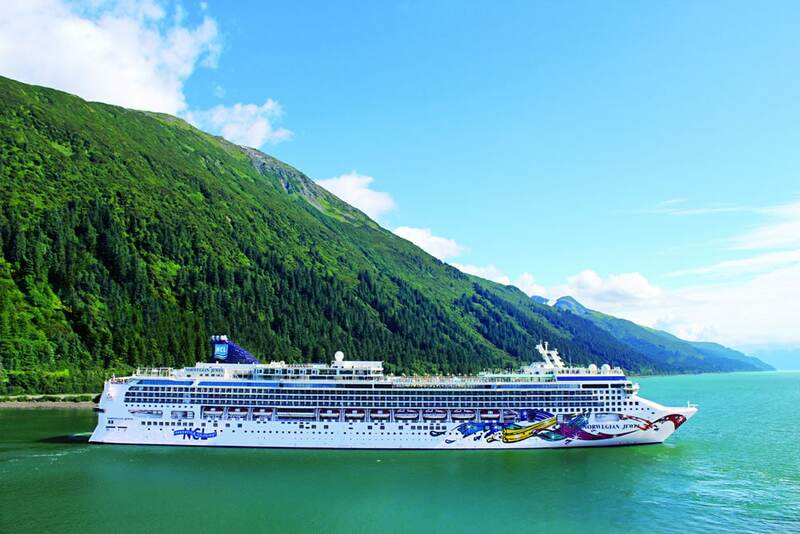 Norwegian Jewel will rejoin the youngest fleet sailing to Alaska in summer 2018, with a multitude of exciting itineraries including seven- and nine-day sailings from Seattle, Seward and Vancouver. Following her fall/winter season in South America and a dry dock enhancement, Norwegian Sun will spend her summer 2018 season sailing all-inclusive cruises from Port Canaveral, offering four-day itineraries that call on Key West and Havana, Cuba, along with three-day cruises to the Bahamas. All guests sailing aboard one of Norwegian Sun’s Cuba or Bahamas cruises from Port Canaveral will also enjoy unlimited complimentary beverages included in their cruise fare as a part of the ship’s all-inclusive program. Norwegian Sun will undergo a two-and-a-half week dry dock in Victoria, British Columbia as a part of the Norwegian Edge™, the brand’s revitalization program encompassing the entire guest experience, and re-enter service on April 19, 2018 where she will begin her journey to the east coast with a 17-day Panama Canal cruise departing from Seattle. Norwegian Sun’s four-day cruises to Cuba will depart Port Canaveral each Monday, beginning May 7, 2018, and feature a call on Key West, Florida and an overnight stay in Havana, returning to Port Canaveral each Friday. Norwegian Sun’s three-day cruises to the Bahamas will feature calls in Nassau and Great Stirrup Cay, Norwegian’s popular private island beach paradise that was recently enhanced with new food and beverage outlets, expanded Cabanas for daily rental and a new underwater snorkeling garden. Following her winter 2017/2018 season sailing in Australia and Asia, Norwegian Jewel will journey from Tokyo (Yokohama) to Seattle and will replace Norwegian Sun as Norwegian’s third ship sailing in Alaska in summer 2018. As the namesake of Norwegian’s “Jewel Class” ships, the 2376-passenger Norwegian Jewel is a guest favorite and thrills with a myriad of dining and entertainment offerings. Beginning May 26, 2018, Norwegian Jewel will reposition from Seattle to Vancouver with a nine-day Alaska cruise. This scenic itinerary will visit the region’s best destinations, with calls in Juneau, Skagway, Icy Strait Point, Sitka and Ketchikan. 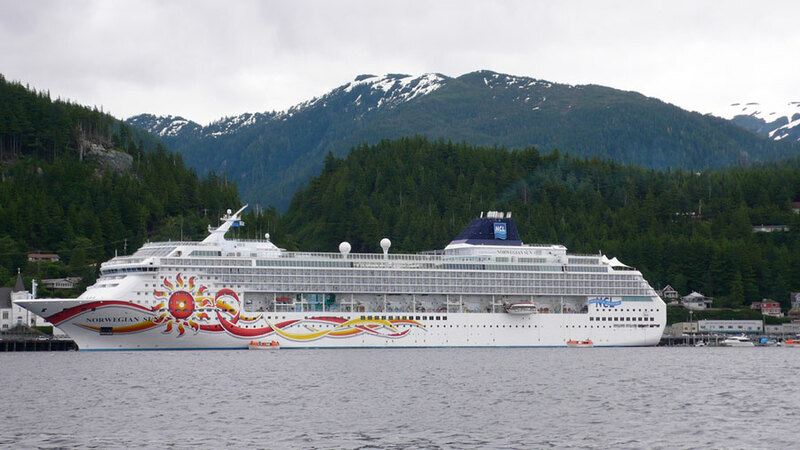 Norwegian Jewel will sail a seven-day roundtrip cruise from Vancouver to Alaska departing on June 4, 2018 with calls on Juneau, Skagway and Ketchikan. Beginning June 11, 2018 from Vancouver, Norwegian will offer guests the freedom and flexibility to enjoy alternating embarkation ports in Vancouver and Seward. From Vancouver, Norwegian Jewel will sail seven-day Glacier Bay cruises calling on Ketchikan, Juneau, Skagway and disembarking in Seward. We'll keep you updated each week with the latest cruise trends, news and tips. Once you've subscribed you'll receive our exclusive link for wholesale cruise prices and savings on cruise accessories! Norwegian Bliss which is currently the newest ship from Norwegian Cruise Line has completed its Caribbean inaugural season. Norwegian Cruise Line is currently building a futuristic new cruise terminal at PortMiami and we've got some of the latest photos to show you how it's coming along. Norwegian Sky which is operated by Norwegian Cruise Line has received a bow to stern upgrade and has returned to service out of Miami, Florida. © CRUISE HIVE 2008-2019. ALL RIGHTS RESERVED.